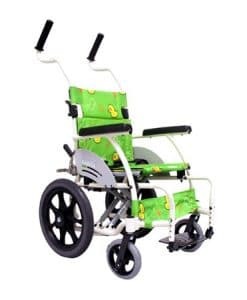 Stroller style wheelchairs are pediatric chairs that are designed to look and feel like a child’s stroller. 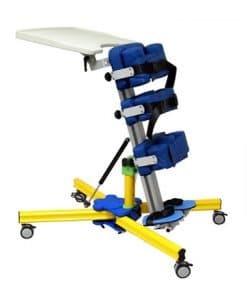 The main features of a stroller wheelchair are that it is foldable, it provides more support than the average chair, and they are also recline a few degrees for the comfort of the user. Stroller chairs made for children usually have small transport wheels since they are made for the child to be pushed from behind. 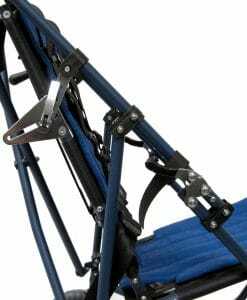 Stroller style chairs are usually purchased after a child has outgrown their pediatric stroller. 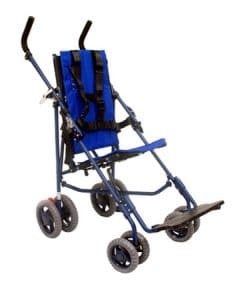 This can become very uncomfortable for child; hence you would need to purchase a “stroller” wheelchair. 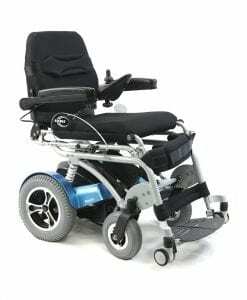 This type of wheelchair is bigger than the average stroller for the reason I stated above. 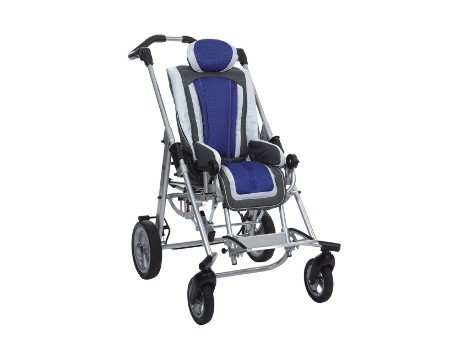 Pediatric stroller chairs can also be used to transport small elderly people. 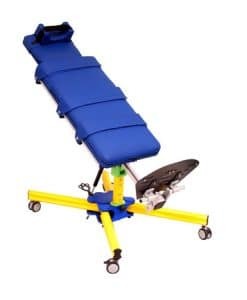 If you are looking for a manual wheelchair for an old person, a 16” seat width may be too big for their bodies, depending on their height and weight. 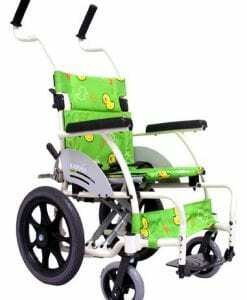 You may need to purchase a pediatric stroller style wheelchair to accommodate the elderly person’s diminutive size.